Winter with children is near impossible to get through without getting at least one cold! 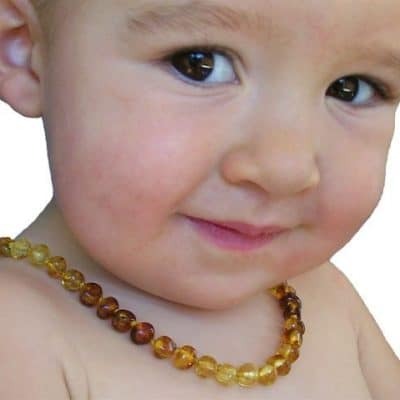 Vaporisers can really help babies and toddlers sleep, but the main drawbacks are that they can get dangerously hot and tend to create a lot of moisture and condensation in the room. 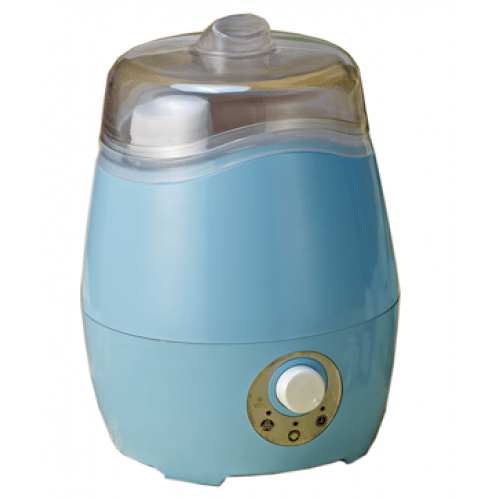 This Ultrasonic Vaporiser will stay cool and you wont have to worry any more about burns or excessive moisture in your child’s bedroom. 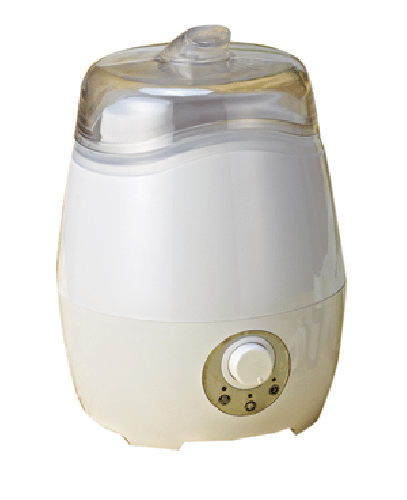 An Ultrasonic Vaporiser staying cool to touch and not creating excessive heat and moisture in the room. You can also use it as an Air Purifier, Ioniser, Aroma Diffuser and Night Lamp. You’ll have no more condensation, because there is no heating element, the ultrasonic wave technology works on the vibration of the water at such a speed that water vapours are dispersed into the atmosphere to add moisture to the environment. The unit stays cool to touch and the vapours are cool so it is perfectly safe to place anywhere in the room. 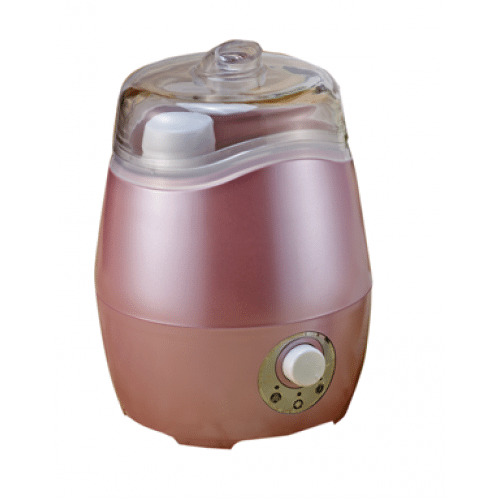 Ultrasonic Vaporisers without a heating element. giving you the benefits without the danger and condensation.